Is Panasonic developing a full frame hybrid camera? 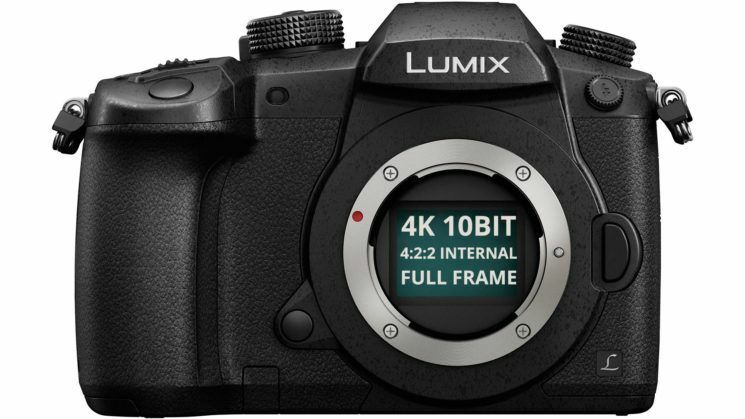 Home / News / Is Panasonic developing a full frame hybrid camera? 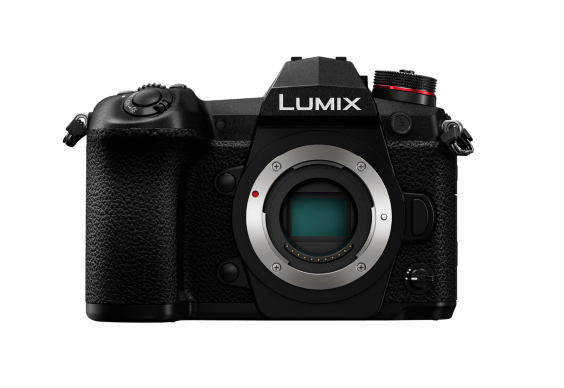 While it is only speculation at the moment, there are rumors concerning the arrival of a full frame Panasonic hybrid camera. 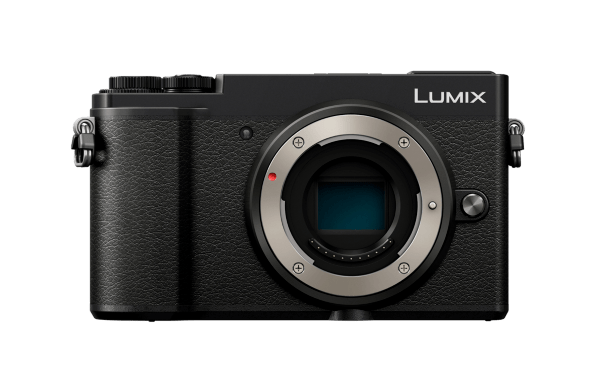 This could potentially be an important development given that Panasonic is one of the creators and owners of the Micro 4/3 system (along with Olympus and Kodak), which it first implemented in its Lumix range of cameras with interchangeable lenses. The Micro 4/3 sensor format (which is larger than the one used by most compact cameras, but smaller than APS-C and 24×36 mm (which were initially and mainly used by reflex cameras), enabled Panasonic to develop a line of cameras that have better image quality than most compact cameras while remaining small enough to be easily transported (providing them with an advantage over bulkier reflex cameras). As a result of the continual improvement of their technologies, camera manufacturers are now able to produce very compact and very powerful hybrid cameras equipped with a large sensor and interchangeable lenses. We are thinking specifically of Sony which is a world leader in this regard. 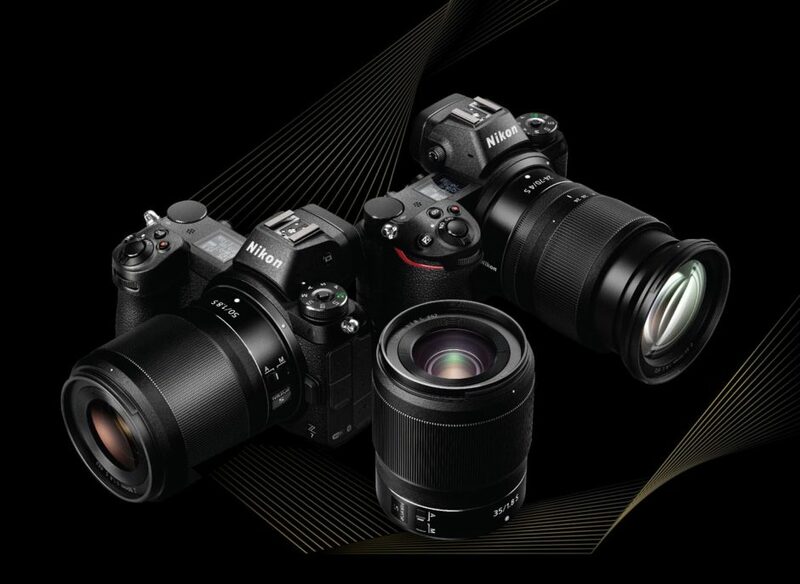 Nikon and Canon have recently replied to Sony’s challenge by releasing the Z6 and Z7 (Nikon) and the EOS R (Canon). However, both of these manufacturers were required to develop a new lens mount for their respective cameras. Is Panasonic now eyeing the 24×36 mm format? 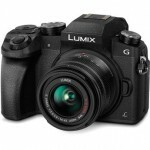 It wouldn’t be all that surprising for Panasonic to enter the full frame hybrid camera market in order to capture a new audience (namely professional photographers) – something that the limitations of the Micro 4/3 format (in spite of the success of its Lumix line) never allowed it to do. What’s more, Panasonic has many assets at its disposal that would allow it to develop this type of camera (namely its stabilization, autofocus, and 4K technologies). The rumors all allude to a 24x36mm-sensor camera which would have a 30 Mpx resolution (as it just so happens, this is the same resolution as the Canon EOS R’s sensor). Panasonic’s camera is also rumored to be capable of full frame 4K (24/25 i/s) video recording as well as RAW 4K video recording via an HDMI 4:2:2 10 bits output. It is also supposed to be equipped with two different card slots whereas Nikon’s Z6 and Z7 and Canon’s EOS R only have one. 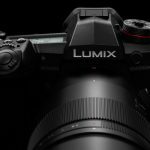 Its major shortcoming is rumored to be its total lack of stabilization – surprising given that Panasonic is an expert at developing 5-axis stabilization systems. However, Panasonic’s new camera will allegedly be equipped with an ND filter. The most unexpected piece of information concerning Panasonic’s rumored camera is the supposed availability of adapters to make it compatible with other manufacturers’ lenses (such as Canon’s EF lenses and Nikon’s FX lenses). Will this really be the case? The latest information released about this camera concerns its weatherproofing – always a welcome feature. If Panasonic ever does release its full frame hybrid, it is expected to retail for around the same price ($3 000) as the Z6, Z7, and EOS R. In our opinion, this would make Panasonic’s camera a little too expensive to effectively compete against Sony’s tried and true full frame cameras. Furthermore, Canon, Nikon, and perhaps even Panasonic will also have to prove the worth of their new lens mounts. Consumers will require time to evaluate the strengths and weaknesses of these, as of yet, untested technologies. If the rumors are true, there will be other questions to consider as well: what will happen to the Micro 4/3 format? Will Panasonic continue to develop the Micro 4/3 format alongside the 24×36 mm format? Will Olympus find it necessary to follow the full frame trend? During Photokina 2018, which will take place from September 26 to 28, we may get the answer to some of these questions. Next Canon Rebel T5i vs T6i vs T6s, what’s the difference?